Whether you want to climb stronger and faster, eat to perform or avoid cycling injuries, these winning strategies will keep you at the top of your game. Here are 13 cycling quotes from the pros to inspire your next ride. Some athletes call them spherical torture devices. Others swear by this secret recovery weapon. With so many foam rollers on the market, how do you know which is the best foam roller for you? Or if foam rolling will benefit your recovery and performance at all? Before we dive into our foam roller reviews, here are some things you should keep in mind. 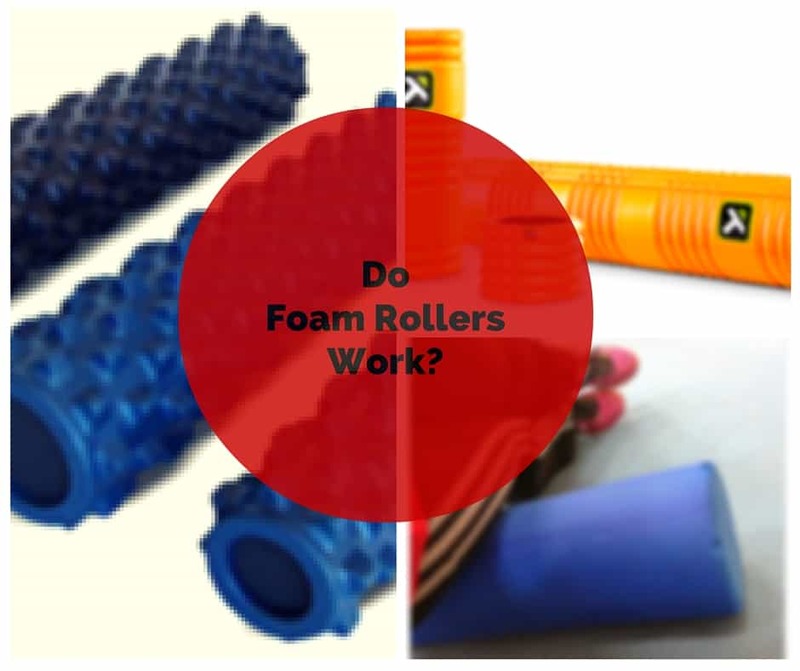 The makers of foam rollers and other self massage tools make some pretty hefty claims. Enough to make any massage therapist bristle, they claim that their products rid muscles of trigger points, treat chronic pain and break up the knots and kinks responsible for aching backs, necks and legs. But does foam rolling work? Looking for the perfect gift for the cyclist in your life? From the latest technology to keeping legs toasty, here are our 10 favorite cycling gifts. Winter can be a lonely time for cyclists accustomed to in-season group rides. But the solution is as simple as picking up an ANT stick and a $10 monthly subscription to Zwift. 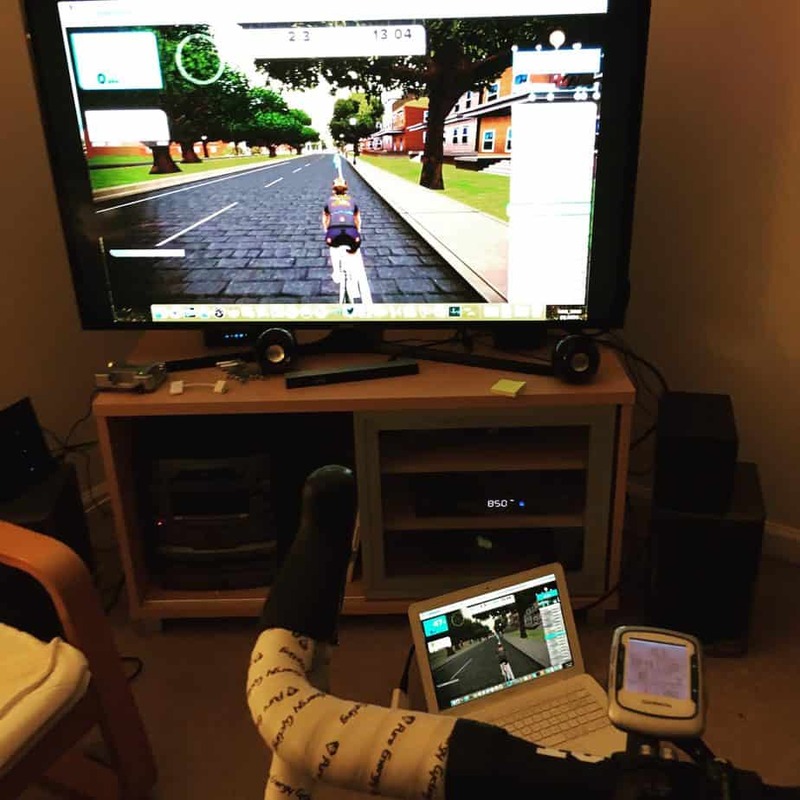 After downloading the software and syncing devices like power, cadence and heart rate, you can invite your buddies on a virtual training ride or hit the road with other cyclists (including pros) across the globe. 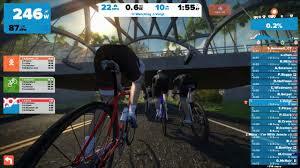 Vie for Strava segments and points or follow Zwift’s virtual training programs as you ride one of two routes, including Richmond, Virginia’s World Championship course.